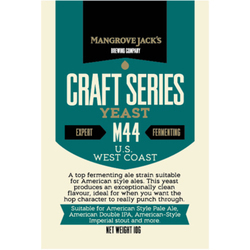 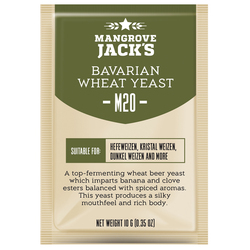 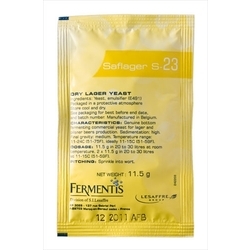 Moderately alcohol tolerant with fewer phenols than Belgian Ale, this yeast is exceptionally fruity with hugely complex esters and is highly flocculant. 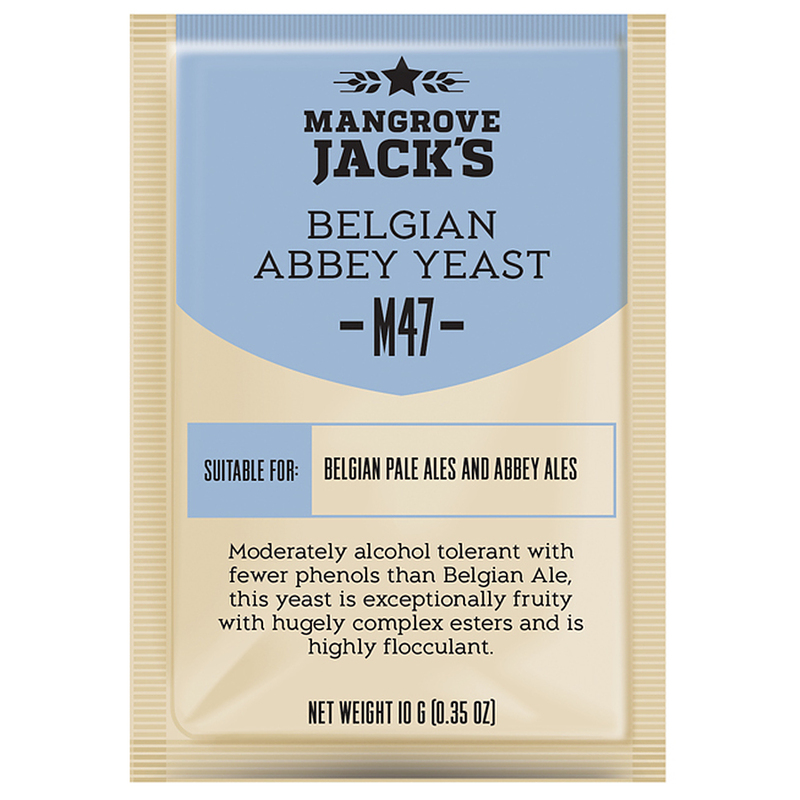 Suitable for Belgian Pale Ales and Abbey Ales. 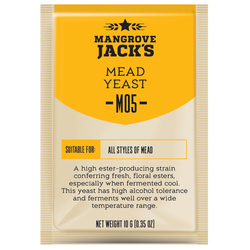 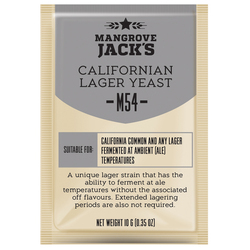 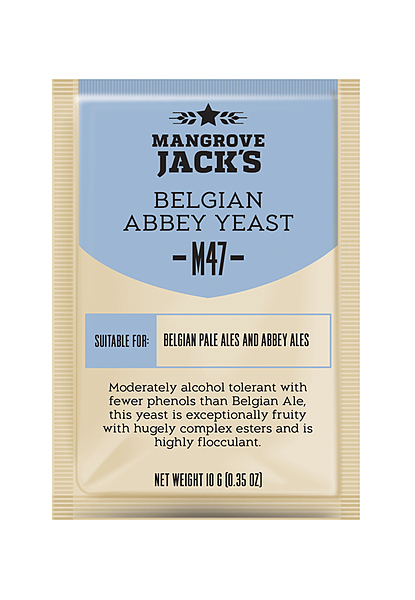 Moderately alcohol tolerant with fewer phenols than Belgian Ale, this yeast is exceptionally fruity with hugely complex esters and is highly flocculant.Suitable for Belgian Pale Ales and Abbey Ales.